The product is an update product for the treatment of cutting, lubricating and cooling for the aluminum parts. It can save energy and reduce pollution compare to the usual products, such as engine oil, kerosene and emulsified oil. 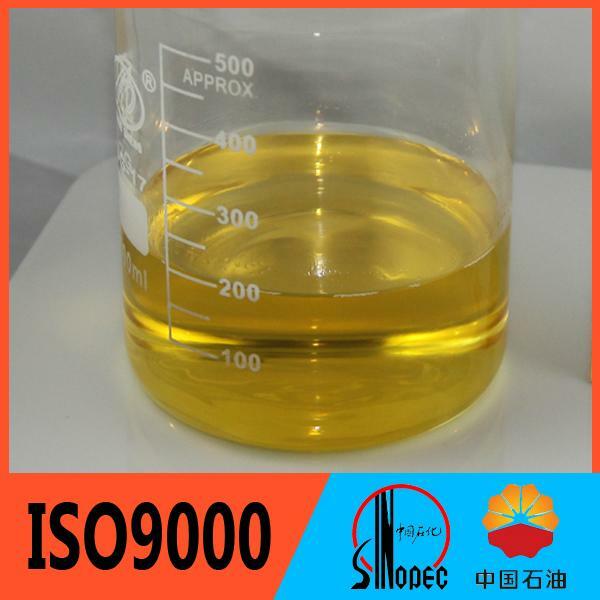 It is one kind of homogeneous liquid made from some special additives for the aluminum products, such as corrosion agent, surfactant, lubricant, extreme-pressure additive, anti-foaming agent, etc. 3).The aluminum parts will be easy to clean. 1). It is suggested to match into 15-20% aqueous solution for special processed cutting, while 10% one for general cutting. 2). The aqueous solution is recycling, and it need to replenish timely and be replaced by new one about every 1 to 2 months. Packaging in 50kg or 25kg plastic drums.